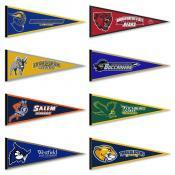 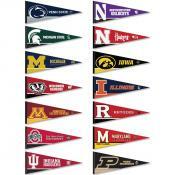 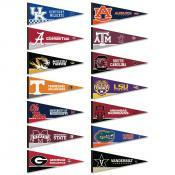 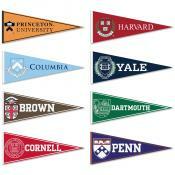 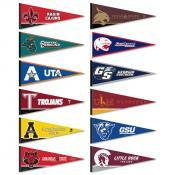 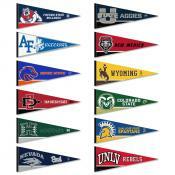 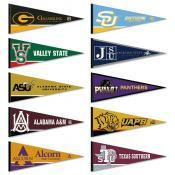 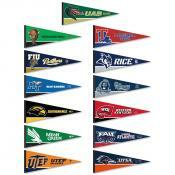 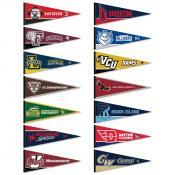 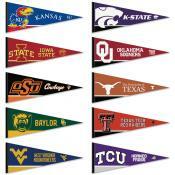 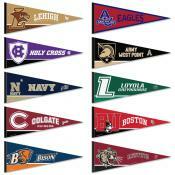 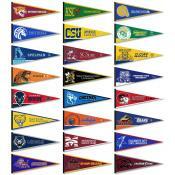 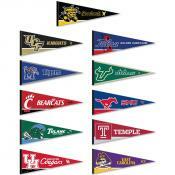 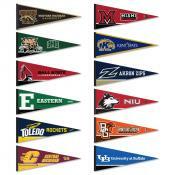 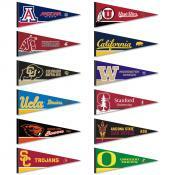 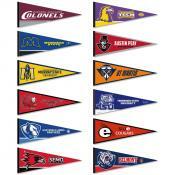 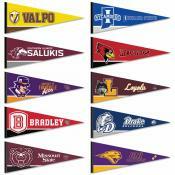 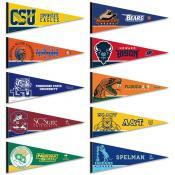 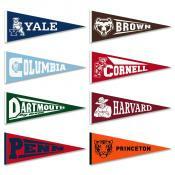 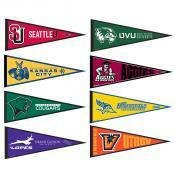 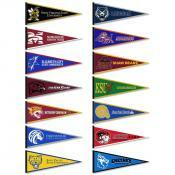 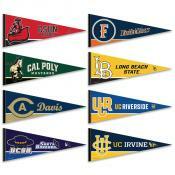 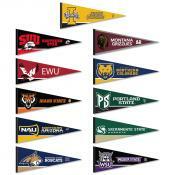 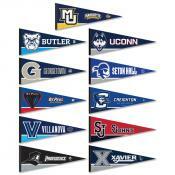 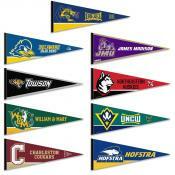 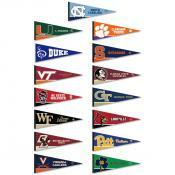 Sports Pennant Sets are available in your favorite sports league or NCAA conference. 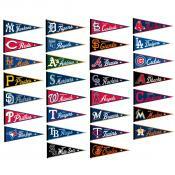 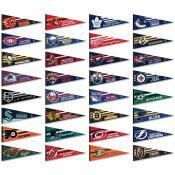 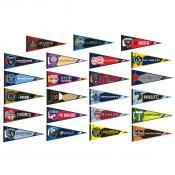 Pennant Sets included are NCAA, MLB, NFL, NBA, NHL, MLS, WNBA, AFL, and Armed Forces. 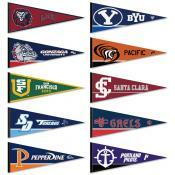 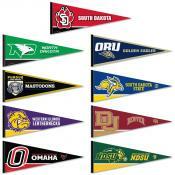 Click on any Sports Pennant Sets image for more information including sizes, construction details, and pennant styling. 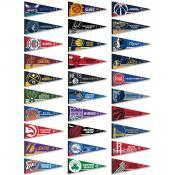 All our Sports Pennant Sets are officially licensed by the selected sports league.